Fuel prices witnessed yet another drop on Friday, with petrol and diesel being sold at Rs 78.06 per litre (decrease by Rs. 0.15) and Rs. 72.74 per litre (decrease by Rs. 0.15), respectively in New Delhi. Fuel prices witnessed yet another drop on Friday, with petrol and diesel being sold at Rs 78.06 per litre (decrease by ₹ 0.15) and ₹ 72.74 per litre (decrease by ₹ 0.15), respectively in New Delhi. Petrol and diesel prices in Mumbai are ₹ 83.57 per litre (decrease by 15 paise) and ₹ 76.22 (decrease by 16 paise), respectively. Meanwhile, a litre of petrol is being retailed at ₹ 79.98 (decrease by 35 paise) in Kolkata, while diesel is being sold at ₹ 74.60 per litre (decrease by 15 paise). In Chennai, petrol and diesel currently cost ₹ 81.08 per (decrease by 16 paise) and ₹ 76.89 (increase by 16 paise). 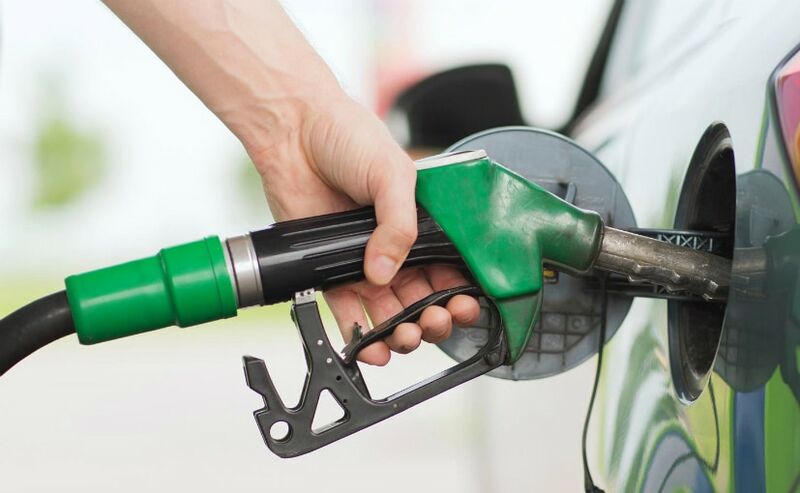 In this regard, Union Finance Minister Arun Jaitley had on October 4 announced a reduction of ₹ 2.50 per litre on both petrol and diesel prices after curbing excise duty on the commodity by ₹ 1.50 per litre and urged respective state governments to slash the same amount at their end.